We can't have comics from the 80's spotlighted in this feature unless we include one of the most popular franchise's to ever come out of any decade in it. 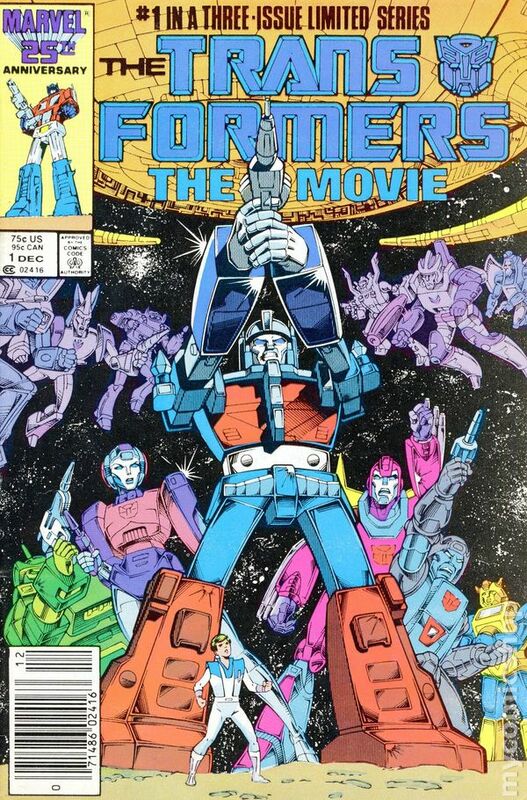 The Transformers made their debut in 1984 and in the summer of 1986 Transformers: The Movie hit theaters and of course Marvel adapted it into a comic book adaption a few months later. This is the first classic issue of the adaption that was spread over three awesome issues.